To add your business information to Google Maps, Search, and other Google services, you’ll need to create a Google My Business listing. If your business has been claimed previously you will need to get access to update and make changes. 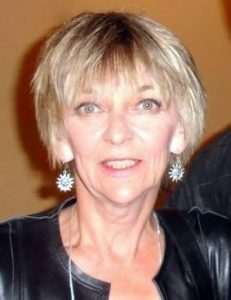 You can visit the Google My Business page to get started. 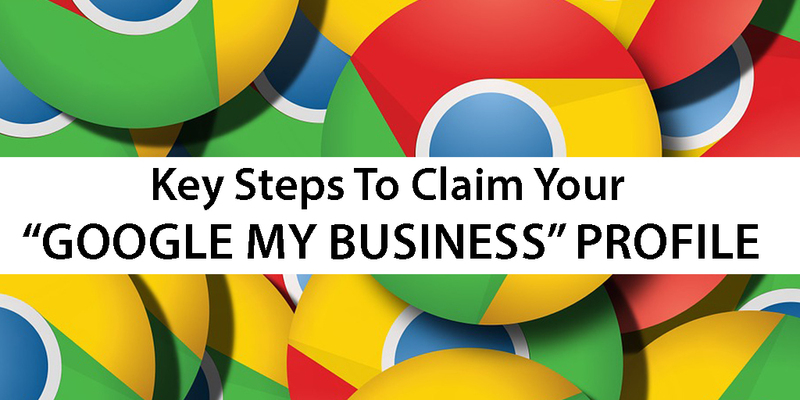 You will have to verify ownership of your business on Google. 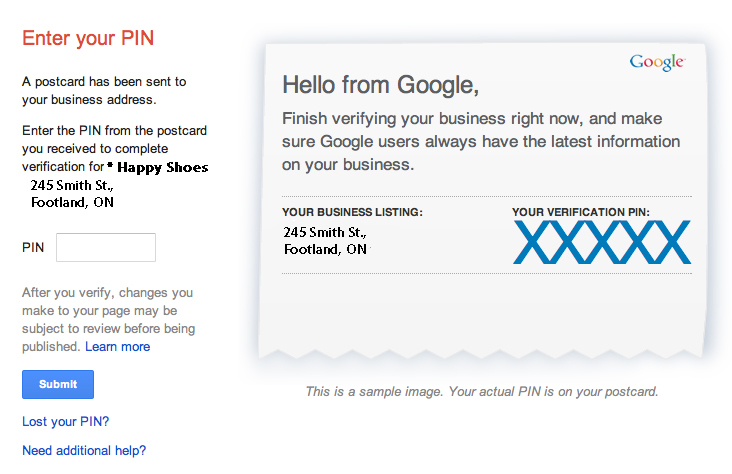 This step informs Google that you are the rightful owner of the business. The verification code will be mailed to you in the form of a postcard. This typically takes five to seven days. You may also choose to receive a text verification code or a phone call with the verification code. Once you’ve received the code you must enter it into your account. You will be able to manage your local business information once you have completed this step. If you’re managing a small, medium or large business you can’t deny the importance of Google and your businesses local search ranking. If you want more clients or customers you must take advantage of GMB to increase traffic to your website and revenue! Complete these steps to promote your business listing and help you achieve better local search rankings. *NEW* Add Video to your Google My Business! The video maximum length is 30 seconds, and after a video is uploaded, it can take up to 24 hours for it to be visible on the business listing in Google Maps or the local web search results. Videos can appear on Google Maps and local search listings. 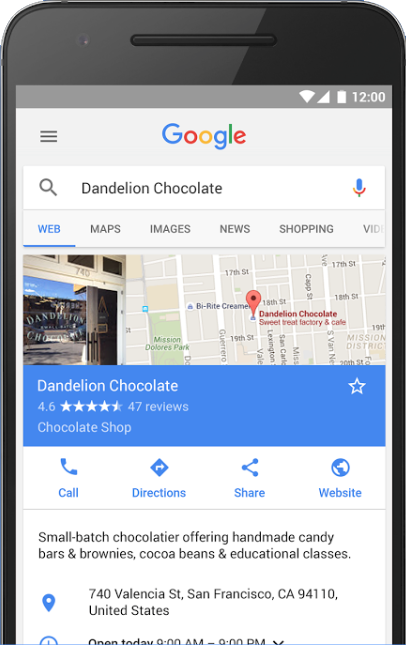 Get the Google My Business app! Manage your GMB platform on-the-go. 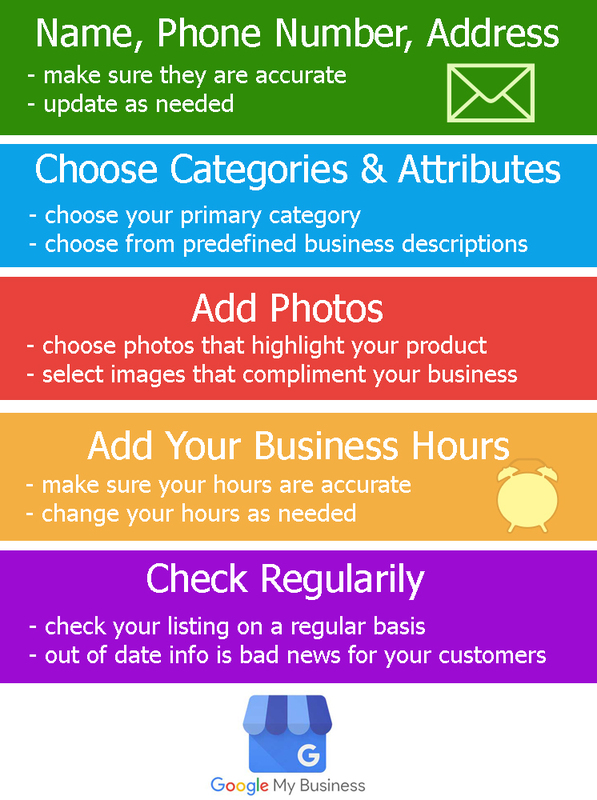 You can add photos, respond to customers, update your business information, including hours, address, contact information and description. Take Advantage Of Google My Business Posts To Spread Your Brand For Free! 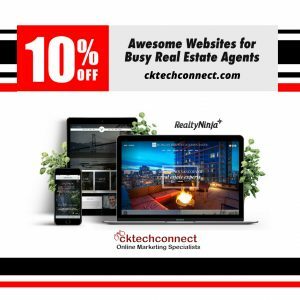 If you need assistance with Google My Business or growing your business online give us a call or email us today at info@cktechconnect.com!